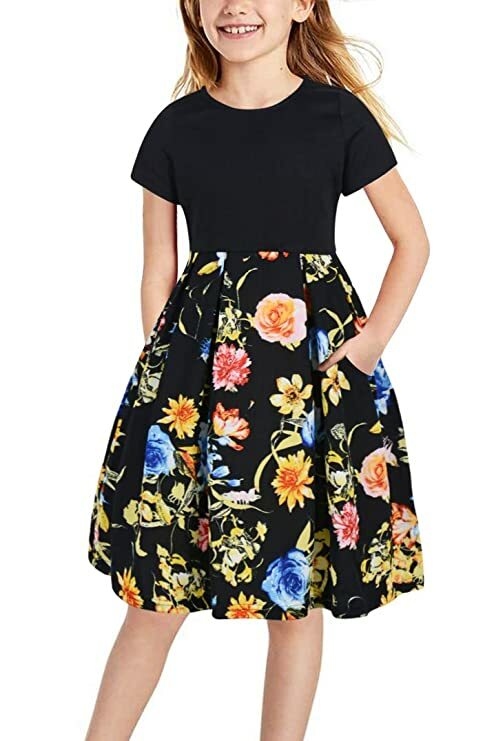 Amazon – Gorlya Girl’s Short Sleeve Floral Dress, Sizes 4/5 – 11/12, Just $12.99! Pretty! 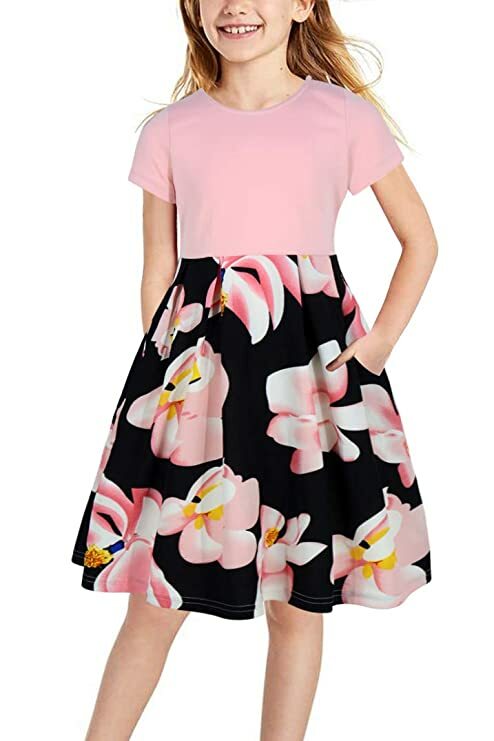 Snag the Gorlya Girl’s Short Sleeve Floral Dress, Sizes 4/5 – 11/12, just $12.99 with FREE prime shipping or free shipping with $35 purchase, plus FREE returns!